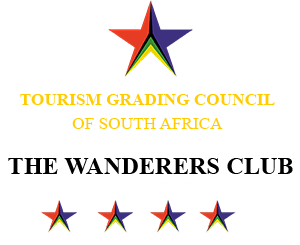 At the end of the Gauteng League season, the Wanderers teams have finished in fine form. 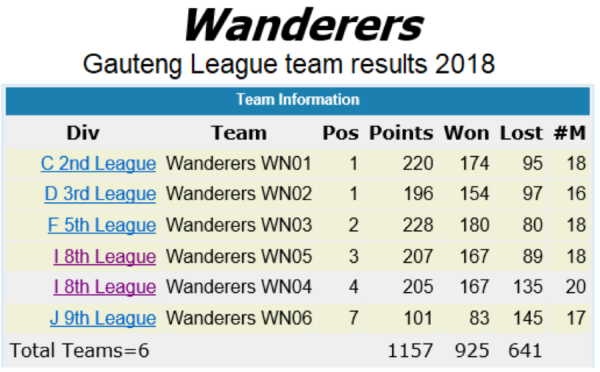 Of the six teams in the Gauteng League, Wanderers came FIRST in the 2nd and 3rd Leagues, SECOND in the 5th League and THIRD in the 8th League. 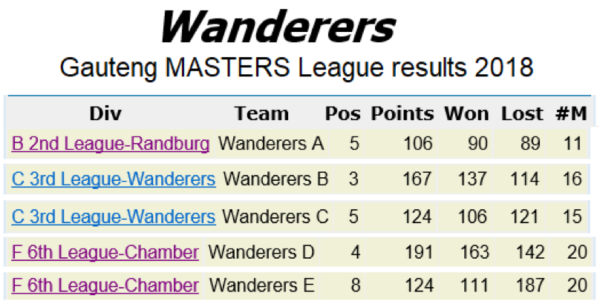 Five teams were entered in the Masters League (age 35+), of which Wanderers came THIRD in the 3rd League. 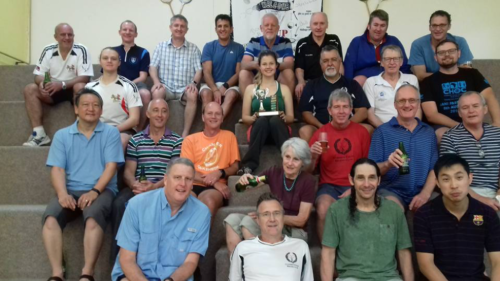 The annual Chamber Challenge took place at Chamber Exiles’ club on the 20th October, traditionally celebrating World Squash Day the week before. 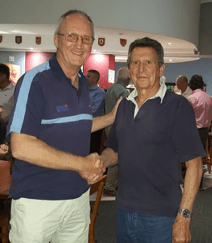 After several unbeaten years, Wanderers was this year beaten by the Chamber team by 28 points to 26 after a closely fought doubles match by Phil Louw and Eric Chang. 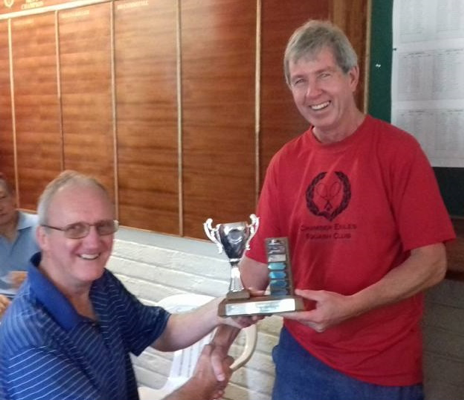 The floating trophy was humbly handed over by the Wanderers Squash Chairman, Chris Hughes, to Chamber’s Chairman, John Shannon after the tournament. 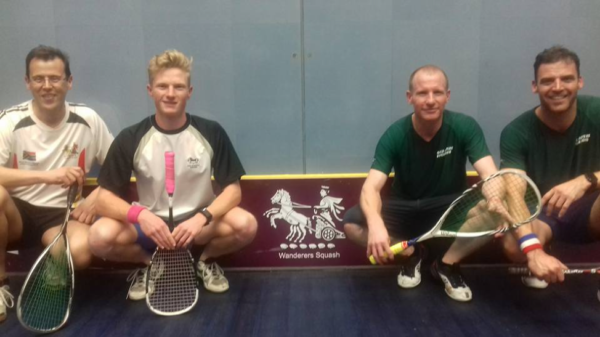 The Wanderers Club Championships got underway from the 9th October with the finals taking place on Tuesday 23rd October. 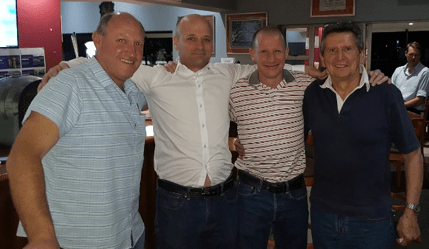 The big match is going to be between Nic v/d Bos and Phil Louw after Nic beat Johnny Fiandeiro 3-0 and Phil beat Bruce MacMillan 3-0 in the semi‑finals. 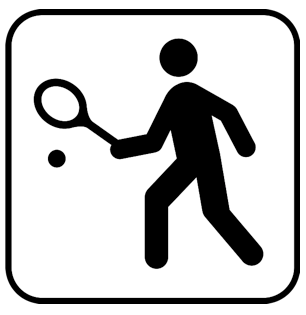 The Century Doubles tournament will take place on Friday 26th October and Saturday 27th October. This is a fun tournament whereby the sum of the ages of the two doubles team members must exceed 100. The Movember tournament, to raise funds in aid of men’s prostate cancer, will take place on the 24th November. 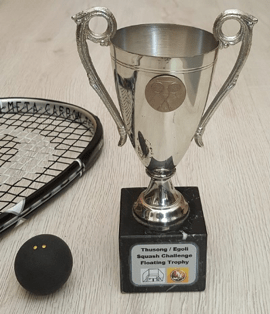 The Thusong Squash Development group are challenging Egoli Squash to a Bell Tournament on Saturday 3rd November. This should be lots of fun for the youngsters from Alexandra township, Soweto and the Inner City. Spectators are welcome and TEENAGE NEWCOMERS are invited to come and participate. 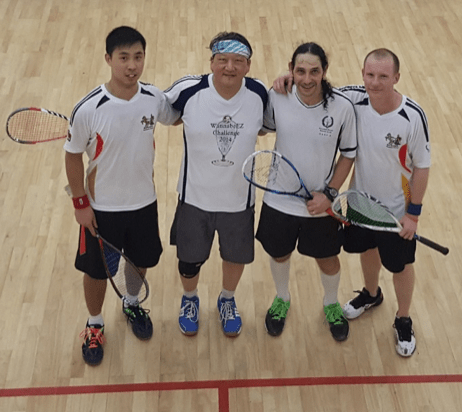 Dave Grant resigned as Chairman of the Wanderers Squash Committee earlier this year with the intention of relocating to his homeland, Wales. 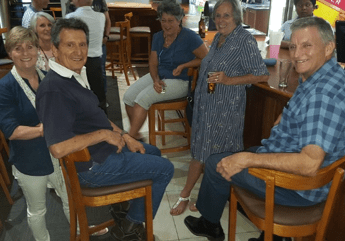 Dave bade his friends farewell at a function held in the Spinners Bar earlier this month. We all wish him the best for his retirement somewhere in Cardiff. 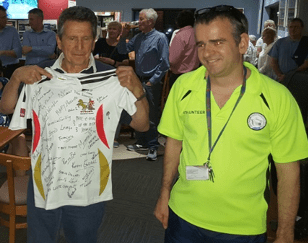 Unfortunately, Dave flew off to the UK before he could attend this year’s Annual General Meeting to formally hand over chairmanship to his successor. 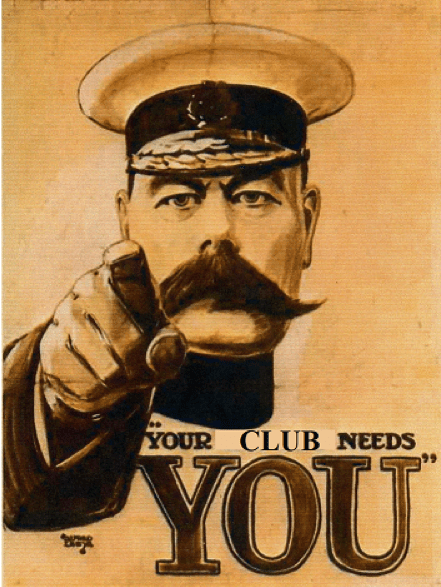 PLEASE would you all make an effort to attend the AGM on Friday 2nd November at 17:45. 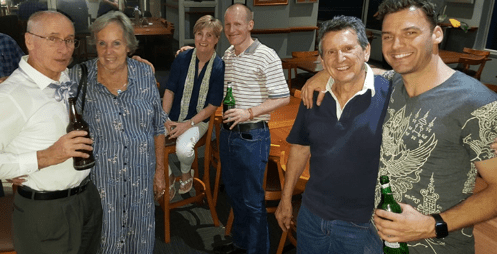 We need you to attend so that you can choose a new Chairman and Committee members for 2019.